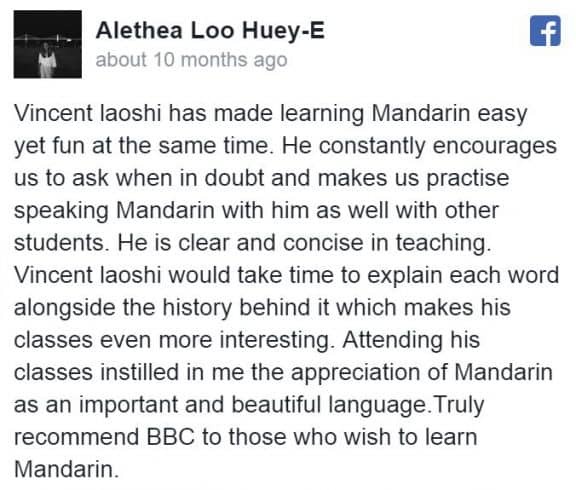 BBC Beginner Course is designed especially for teenagers and adults who have zero or little basic of Mandarin. This course focuses on conversational Mandarin and not about writing Chinese characters. 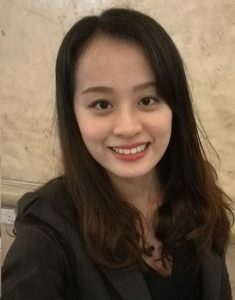 We successfully developed a unique teaching system that will help you understand 85% of most common Mandarin words. 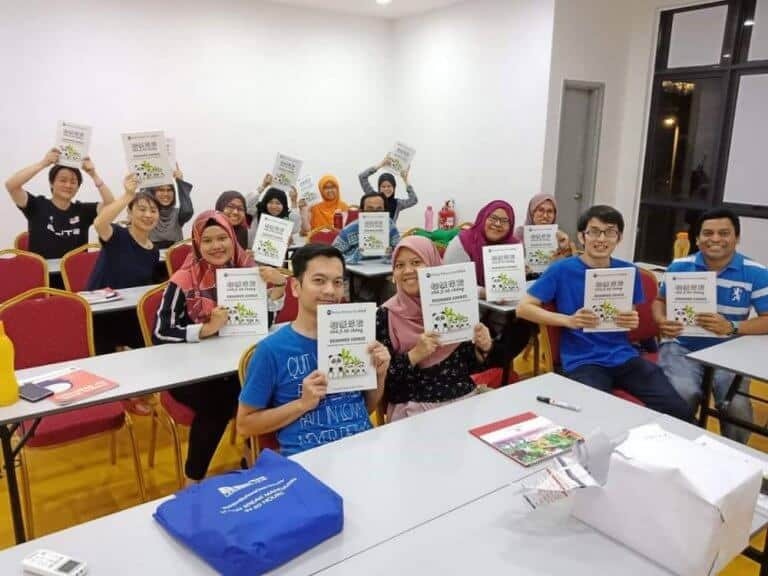 You will ‘fall in love’ with Mandarin from the first class & be more confident to speak Mandarin to anyone, anytime and anywhere. p/s: Malaysians will find it easy to speak Mandarin because Mandarin & Malay languages are very similar in terms of pronunciation & sentence structure. 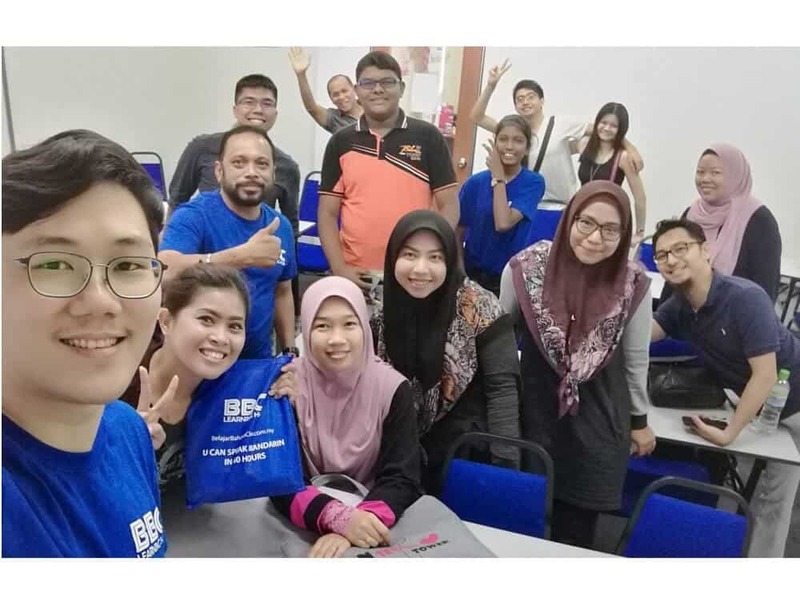 What you will achieve after joining BBC Beginner Course? This is our 4th edition beginner course book for our students. It has total of 176 pages. – 脑 nǎo = brain. 电脑 diàn nǎo literally direct translate is “electric brain”. It actually means computer. – 话 huà = talk. 电话 diàn huà literally direct translate is “electric talk”. It actually means telephone. – 池 chí = reservoir. 电池 diàn chí literally direct translate is “electric reservoir. It actually means battery. – 影 yǐng = shadow. 电影 diàn yǐng literally direct translate is “electric shadow”. It actually means movie. This is the formula to create Mandarin sentences. Princess | yesterday | went to the hospital | see the doctor. We don’t encourage Beginner students to learn Chinese characters at the beginning as it may not be easy for you. Most people agree that Chinese characters is the hardest language to learn. So we leave this to Step 5, only after you can speak around 85% of commonly used Mandarin words. 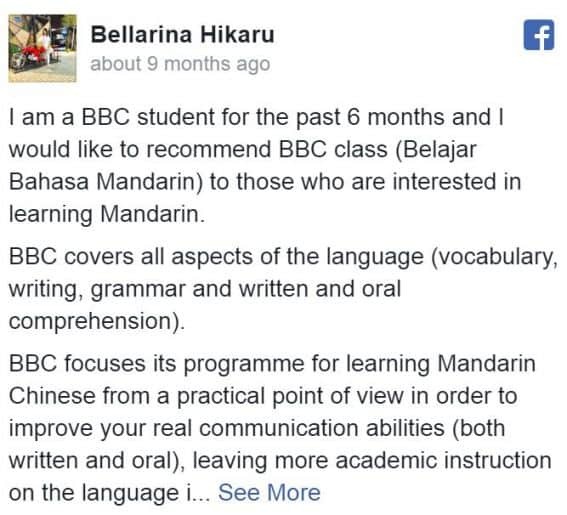 How BBC Beginner Course can help you to speak Mandarin? Topic 5 : How to ask any questions and answer by just copy & paste! 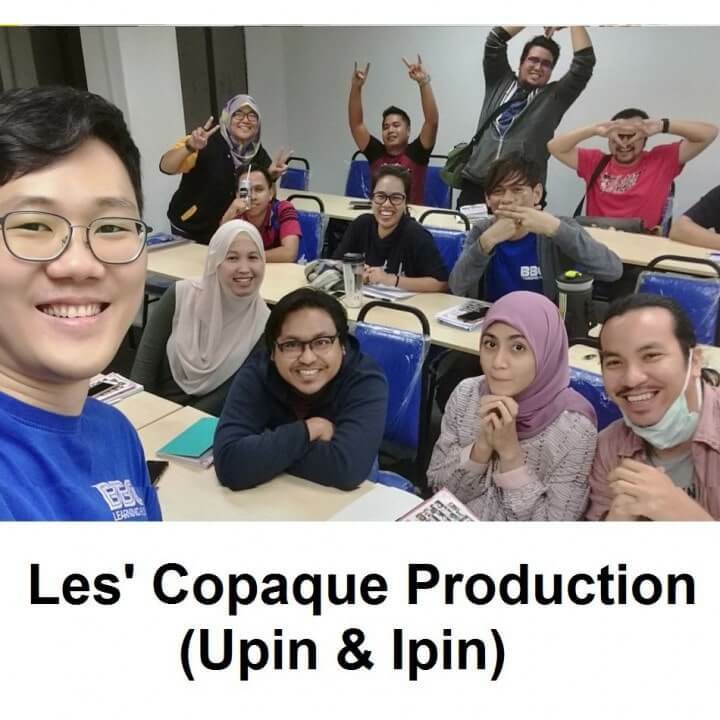 You have to record audio / video and send to whatsapp group for all 5 topics and 20 assignments every week. If you have any question after the class or even after the course, please feel free to consult us because we offer Lifetime Online Support to BBC students. 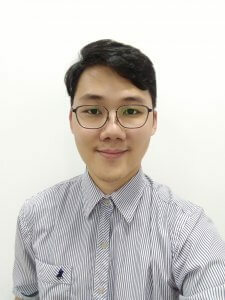 He is born in Jakarta, Indonesia and migrated to Kedah, Malaysia since he was 6 years old to learn Mandarin in SJKC. 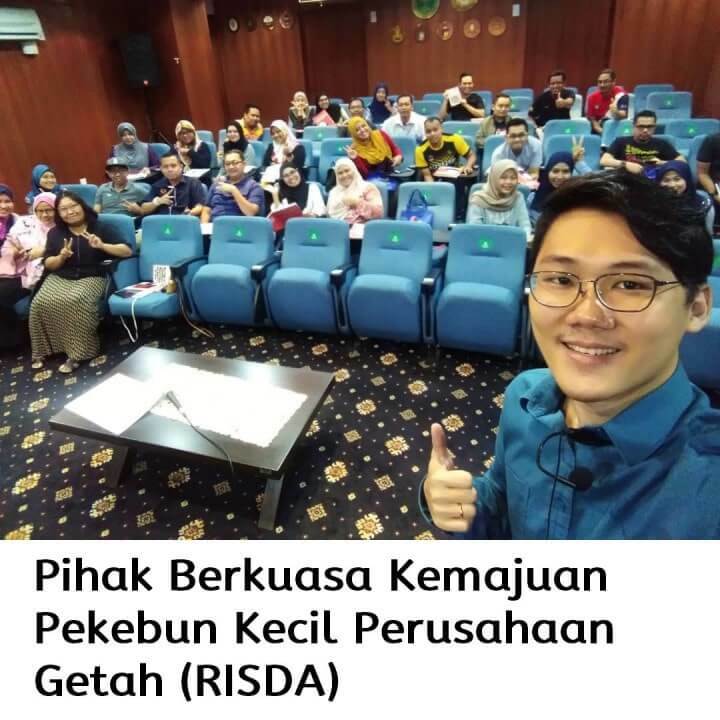 He is always top 3% student in his entire education journey but he never stop learning. 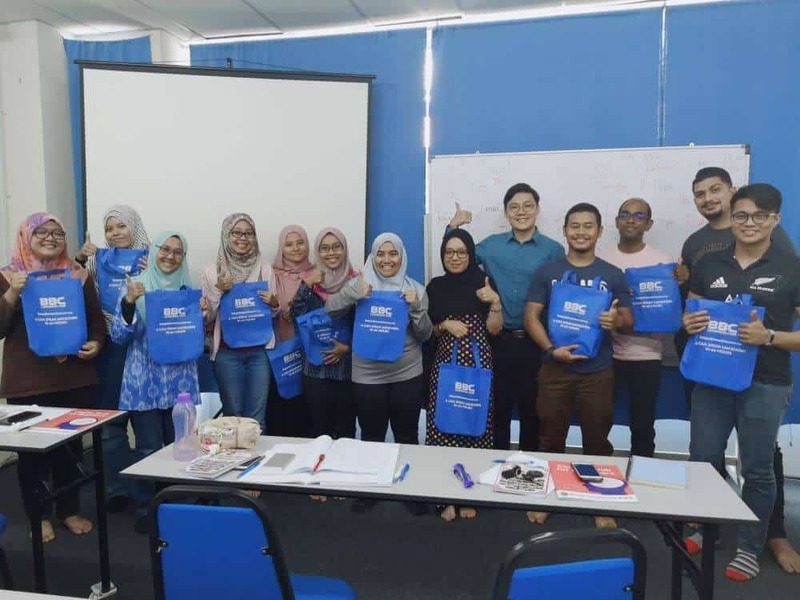 After graduated and worked in accounting field for few years, he decided to pursue his passion which is to help non-Chinese to learn and speak Mandarin. 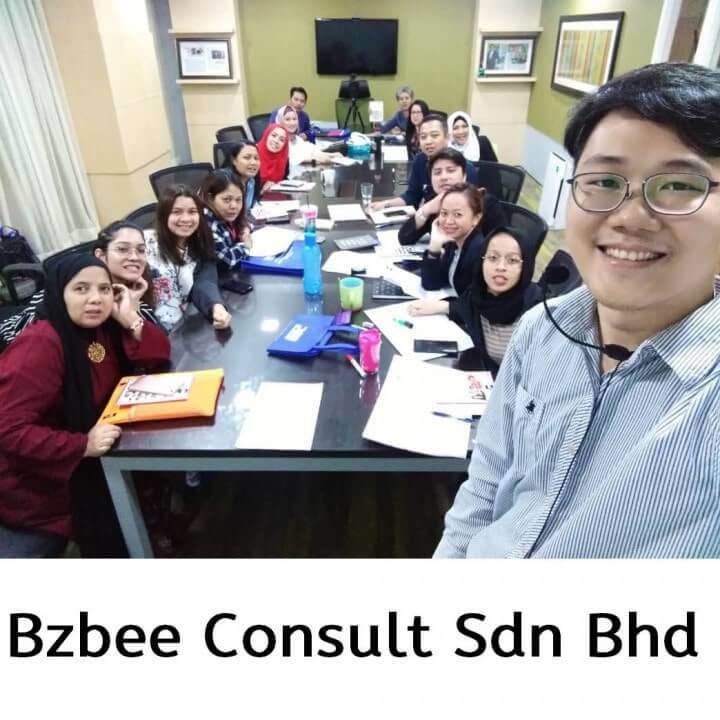 He is HRDF-certified Mandarin trainer who is well-known for his unique teaching technique. 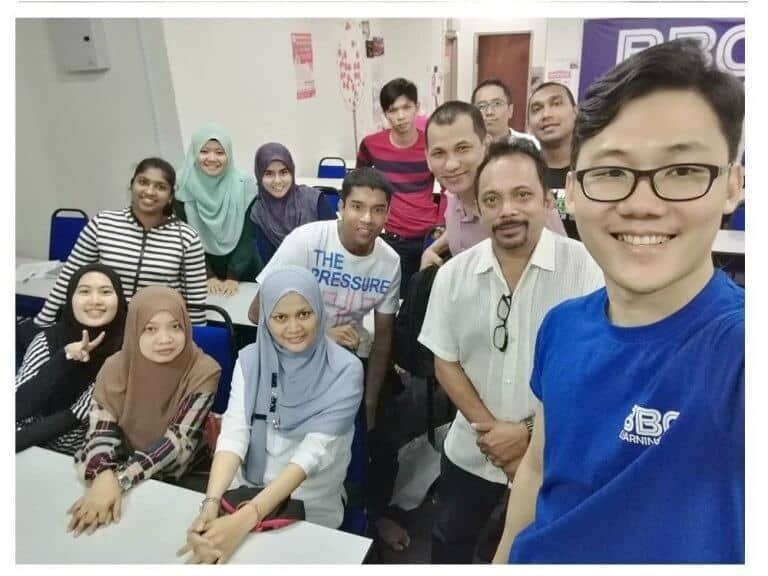 He uses English, Malay, Hokkien, Cantonese and other dialects to teach Mandarin. 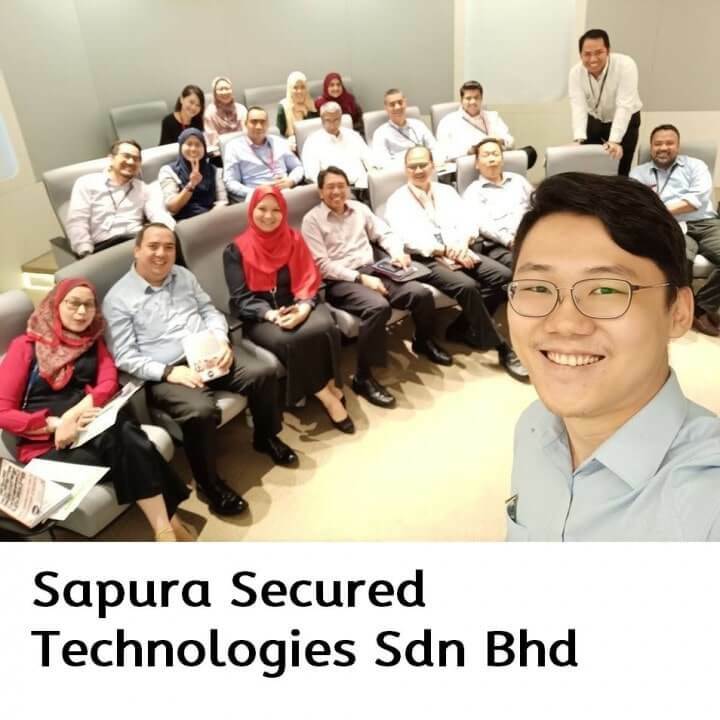 He has been invited for Corporate Chinese Training in various companies, such as Sapura, GM Klang, Les’ Copaque Production (Upin & Ipin), Open Leaning, BzBee Consult Sdn Bhd, etc.